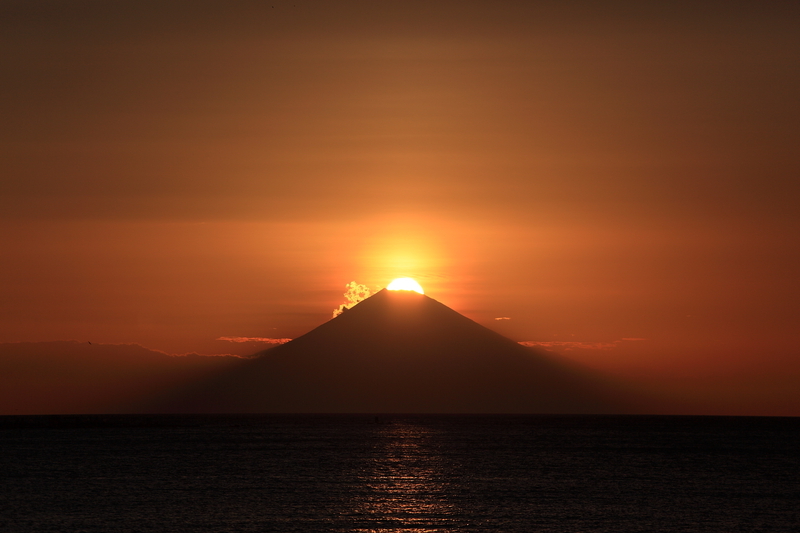 “Diamond Fuji” is a phenomenon which occurs only a few times a year when the sun sets into or rises out of the top of Mt. Fuji. You can see the Diamond Fuji phenomenon in Minamiboso area in a couple of days in the next few weeks! *It depends on the weather conditions. Don’t miss the perfect shot!